Award Winning Licensed Real Estate Agent since 2013. 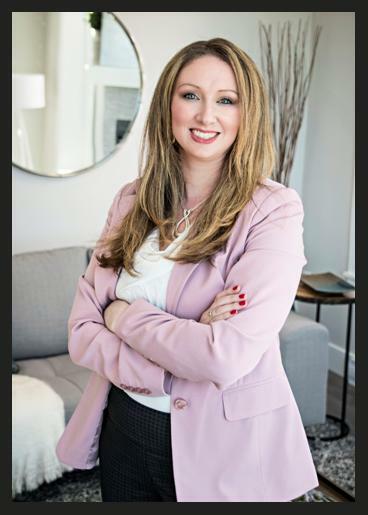 Co-Owner of Leaman Murray Real Estate Group. Angela was born and raiser in the Halifax area., and have 3 wonderful Son that make it all worth wild. Over the last 20 years her experience and education ranged from Accounting, Management, Marketing, Photography, Design and Real Estate. Angela has a love for research and finance, and has a spirit for entrepreneurship owning many successful small businesses over the years. Angela is best known by her clients as a kind and knowledgeable person. She is down to earth and Empathetic to all different situations. She prides herself on educating her clients about the facts, not just telling them what they want to hear. She helps her clients have a smooth and enjoyable home selling or buying experience. Team Lead - Training, Marketing, Promotion and Design.